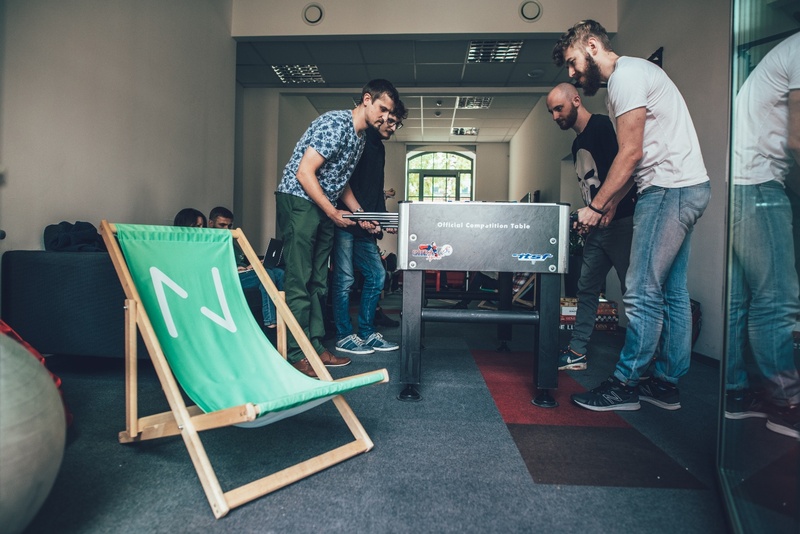 Bulldogjob created a comprehensive report about the growing IT community in Poland. The report covers the demographic profile of the Polish IT industry representatives, the most popular technologies, the working conditions of IT employees and their lifestyles. On average, respondents spent over 27 minutes on answering questions about the sector they’re employed in, the skills they have, the types of documentation they create and so on. The respondents were also asked about the characteristics of what they consider an ideal employer. On top of that, Bulldogjob’s survey included a question about the company the respondents would like to work for the most if they were given the chance to choose one. And here comes the news. Netguru has been ranked as the sixth most desired IT employer in Poland, following Google, Microsoft, and Apple. That’s not all, though. Not only have we been able to compete for the best talent with companies like Google, Microsoft, and Apple, but we’ve also managed to place higher than giants like Facebook, SpaceX, or Netflix in the ranking. We’re honored! 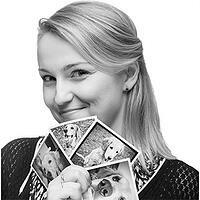 Netguru is an international company building software that lets people do things differently. It employs nearly 550 people and has offices in Poznań, Warsaw, Kraków, Wrocław, Gdańsk, and Białystok. The company has had a decade of experience in developing web and mobile applications, providing custom design services, and building e-commerce solutions for startups and corporations around the world. 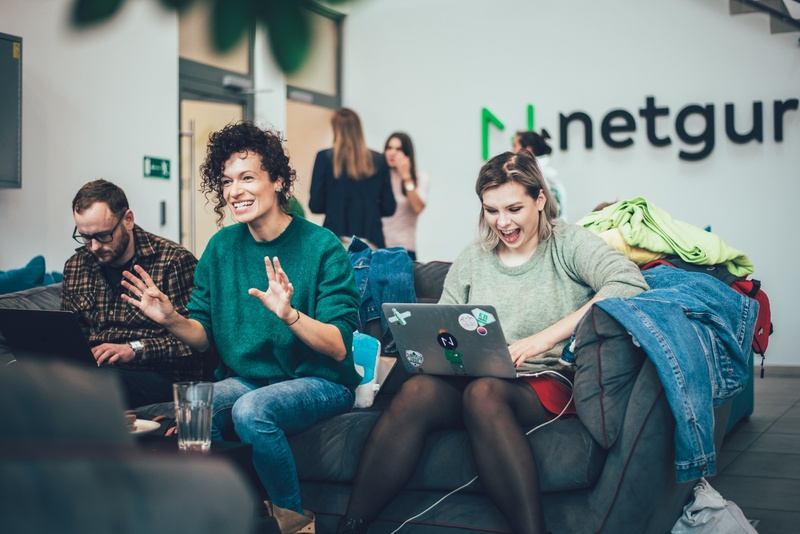 Netguru has been recognised in many rankings of the fastest-growing companies in Europe, for instance Deloitte’s Technology Fast 50 (three times) and FT1000 by Financial Times (twice). The company is growing fast, achieving 644% revenue growth only in the past 3 years. We believe that flexibility and transparency are a way to create a truly partner-like relationship between an employer and employees. Since the very beginning, a “remote-first” approach has been one of our crucial values, which we have used as a foundation on which we have build our technology and our company's culture. You can read more about Netguru’s core values and their impact on the company in this article, in which we give voice to Netguru’s team. Being open to the feedback on a daily basis helps us develop and achieve shared success. 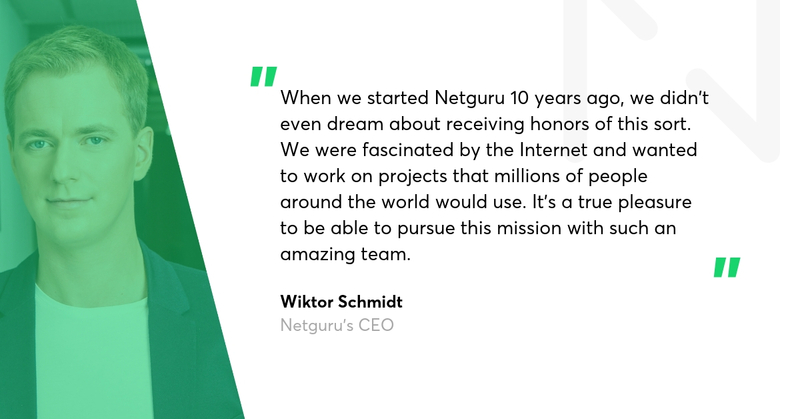 Want to be a part of Netguru’s journey? Take a look at our job openings: https://www.netguru.com/career And read our guide on how to apply. Click here to read the full report (in Polish).